Simple to learn and easy to implement, their uses are common and you'll most likely find yourself incorporating them in your software for various tasks. It's common for Stacks and Queues to be implemented with an Array or Linked List. We'll be relying on the List data structure to accommodate both Stacks and Queues. Stacks, like the name suggests, follow the Last-in-First-Out (LIFO) principle. As if stacking coins one on top of the other, the last coin we put on the top is the one that is the first to be removed from the stack later. Queues, like the name suggests, follow the First-in-First-Out (FIFO) principle. As if waiting in a queue for the movie tickets, the first one to stand in line is the first one to buy a ticket and enjoy the movie. Python's built-in List data structure comes bundled with methods to simulate both stack and queue operations. We can use the same functions to implement a Queue. The pop function optionally takes the index of the item we want to retrieve as an argument. So we can use pop with the first index of the list i.e. 0, to get queue-like behavior. 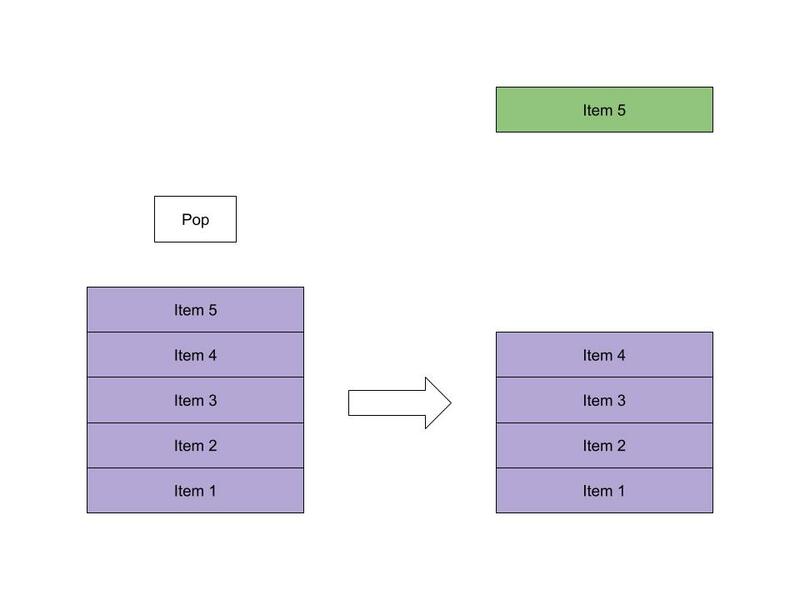 Again, here we use the append and pop operations of the list to simulate the core operations of a queue. Python has a deque (pronounced 'deck') library that provides a sequence with efficient methods to work as a stack or a queue. If you'd like to learn more about the deque library and other types of collections Python provides, you can read our Introduction to Python's Collections Module article. If your code needed a stack and you provide a List, there's nothing stopping a programmer from calling insert, remove or other list functions that will affect the order of your stack! This fundamentally ruins the point of defining a stack, as it no longer functions the way it should. There are times when we'd like to ensure that only valid operations can be performed on our data. We can create classes that only exposes the necessary methods for each data structure. The programmers using our Stack and Queue are now encouraged to use the methods provided to manipulate the data instead. Imagine you're a developer working on a brand new word processor. You're tasked with creating an undo feature - allowing users to backtrack their actions till the beginning of the session. Queues have widespread uses in programming as well. Think of games like Street Fighter or Super Smash Brothers. Players in those games can perform special moves by pressing a combination of buttons. These button combinations can be stored in a queue. Now imagine that you're a developer working on a new fighting game. In your game, every time a button is pressed, an input event is fired. A tester noticed that if buttons are pressed too quickly the game only processes the first one and special moves won't work! 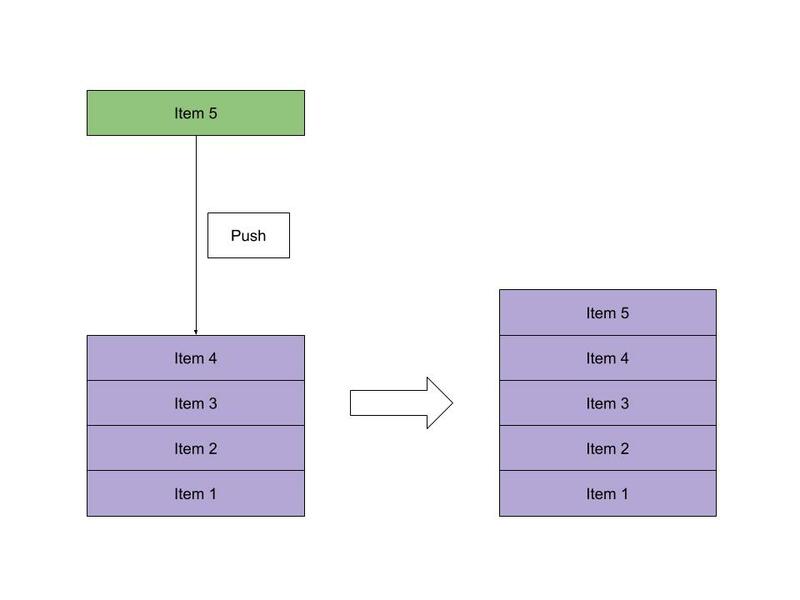 Stacks and queues are simple data structures that allow us to store and retrieve data sequentially. In a stack, the last item we enter is the first to come out. In a queue, the first item we enter is the first come out. We can add items to a stack using the push operation and retrieve items using the pop operation. 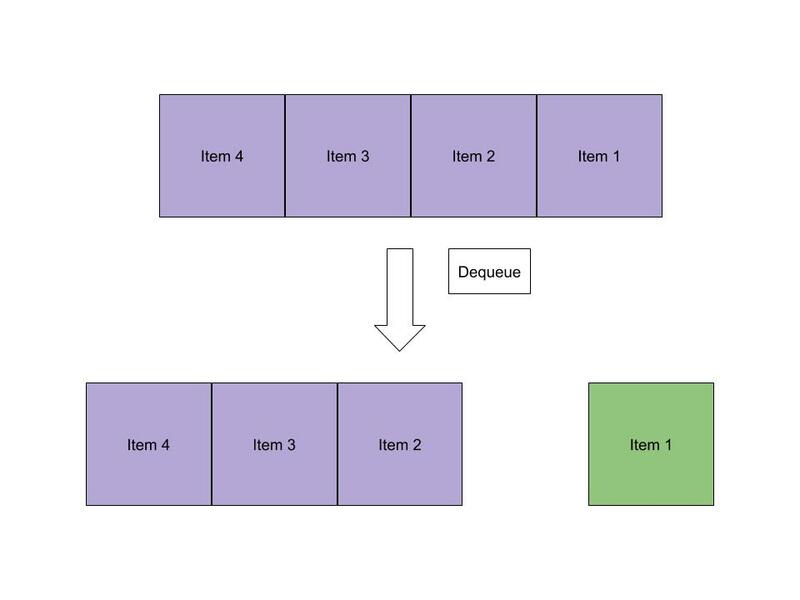 With queues, we add items using the enqueue operation and retrieve items using the dequeue operation. In Python, we can implement stacks and queues just by using the built-in List data structure. Python also has the deque library which can efficiently provide stack and queue operations in one object. Finally, we've made our stack and queue classes for tighter control of our data. 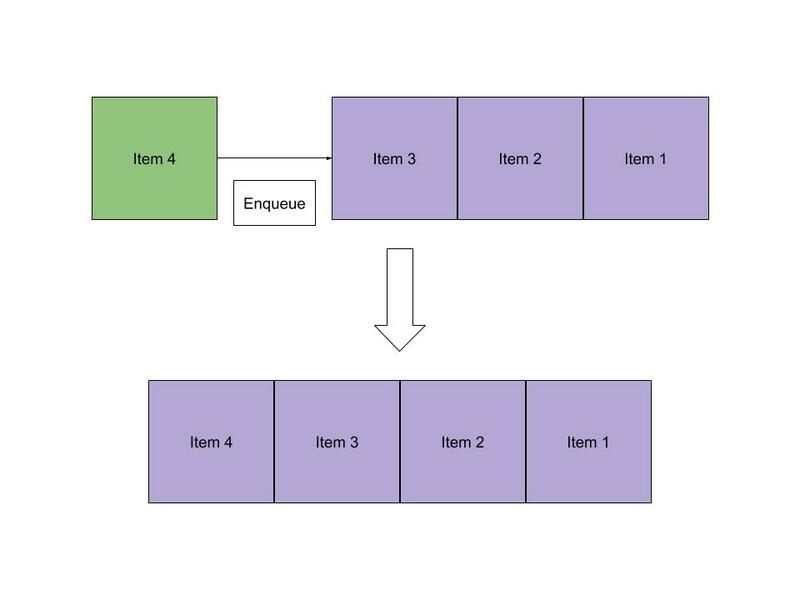 There are many real-world use cases for stacks and queues, understanding them allows us to solve many data storage problems in an easy and effective manner.